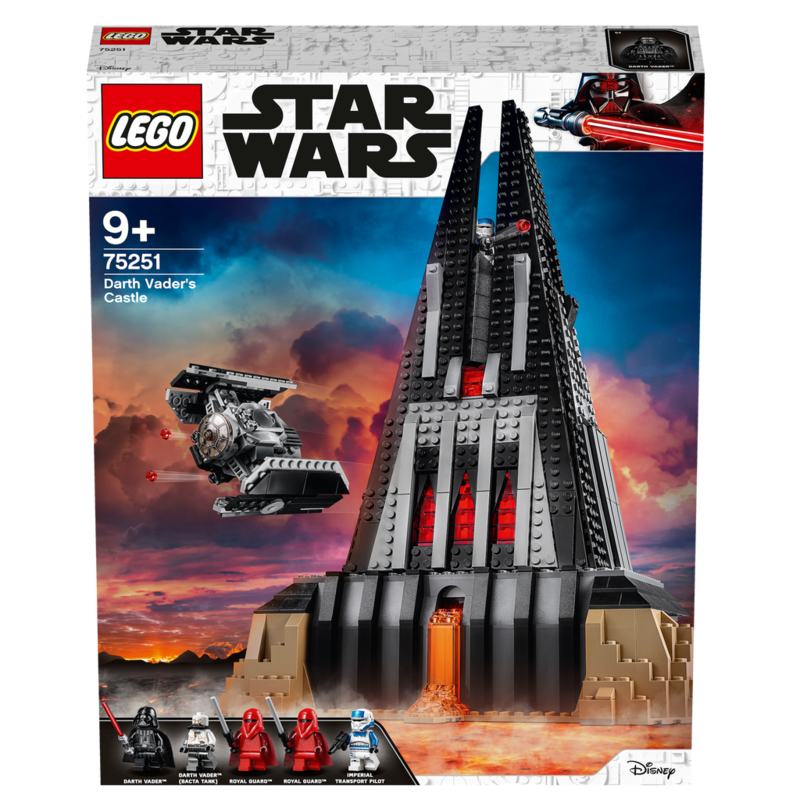 One of the most intriguing locales visited in Rogue One: A Star Wars Story was Darth Vader's Castle, the ominous home of the Dark Lord of the Sith on Mustafar. 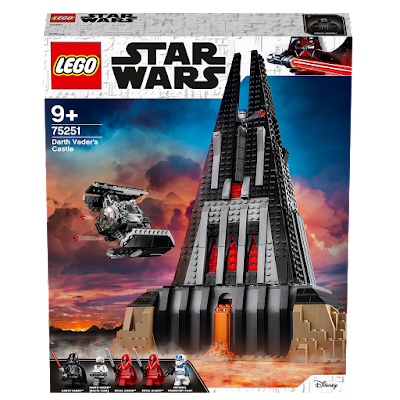 Little is know about the fortress, but recent canon material has sought to explore the castle further. 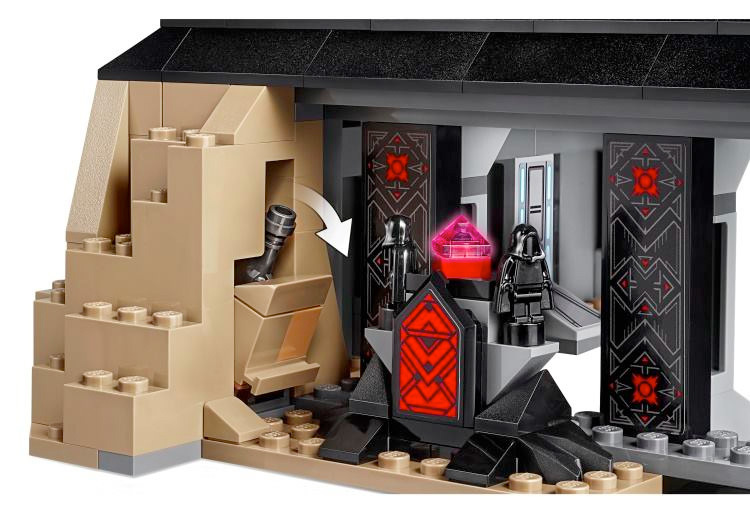 Vader's compound will be the setting of the upcoming Vader Immortal VR series, which is slated for release next year. In addition, we've also learned that Vader's Castle will be immortalized in plastic in the form of a classic toy. 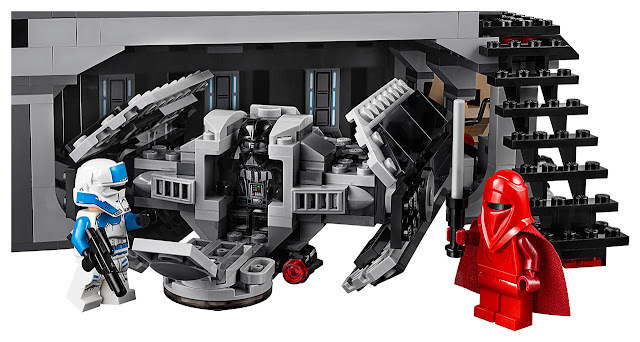 On the latest episode of The Star Wars Show it was revealed that Lego will soon begin offering a buildable version of the structure, complete with accessories straight out of Rogue One(& more). The set features four levels, including a hanger at the bottom, Vader's now iconic Bacta tank room, a room featuring Vader's mediation chamber, and turret at the top. 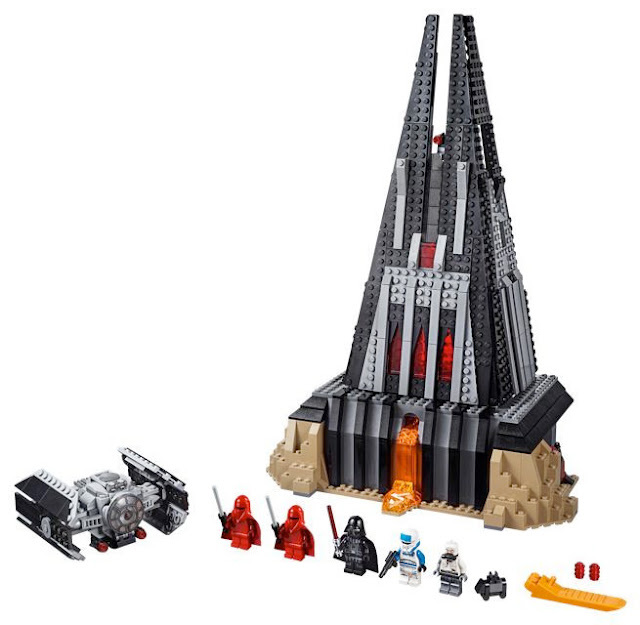 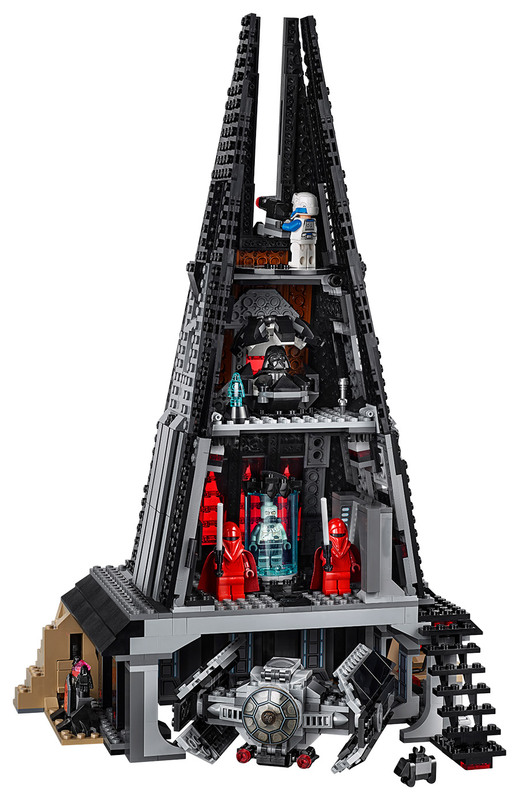 The Darth Vader's Castle set(#75251) is available for pre-order now for $129.99.